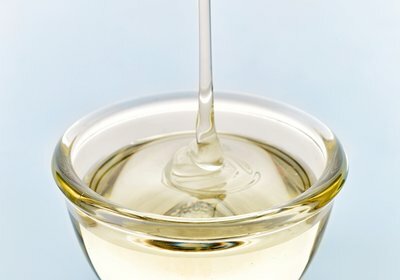 High fructose Corn syrup (HFCS) is a highly processed liquid sweetener often used instead of sugar in food production. 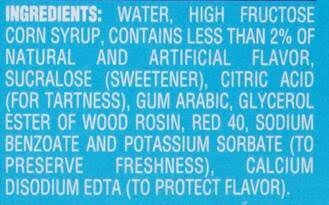 In Australia it is not a common ingredient, however in America it is very prevalent in products such as soft drink, breakfast cereals, lollies, breads and muesli bars. 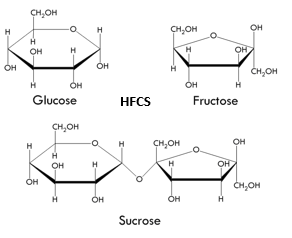 HFCS is made up of two sugar molecules – one being fructose and the other being glucose. This is not dissimilar to sucrose (table sugar), which is also made of one molecule of fructose and one of glucose, but sucrose is instead joined (see images below). HFCS is used in commercial food production because it is 1.7 times sweeter than sucrose. This means less can be added to get the same sweetening effect. It is also added because it is readily available, cheap and remains stable in food production. There are several different types of HFCS that differ in their ratios of glucose to fructose. For example HFCS-55 (the most commonly used variety) is made up of 55% fructose, but there is also HFCS-42, HFCS-80 and HFCS-90. Unfortunately, ingredient lists on food packages often don’t tell you which variety is used. 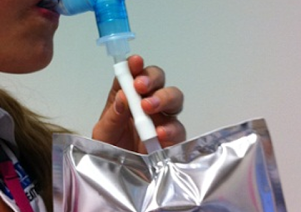 So how does HFCS relate to FODMAPs? Fructose is absorbed efficiently in the presene of equal or greater amounts of glucose, but it is not absorbed well when there is more fructose than glucose. 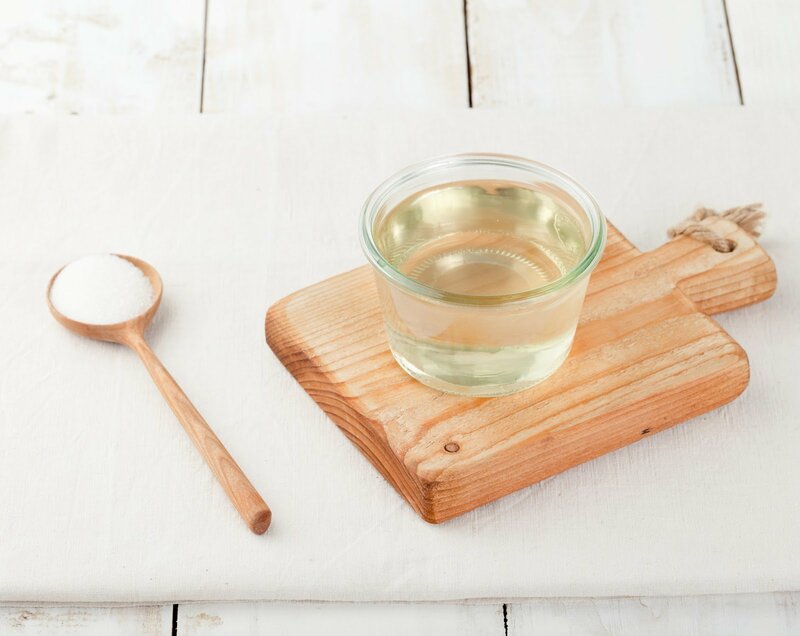 Therefore varieties of HFCS which contain more fructose than glucose (for example HFCS-55, HFCS-80 and HFCS-90 may result in gastrointestinal symptoms (such as loose stools) due to the osmotic effects of fructose in the gut. 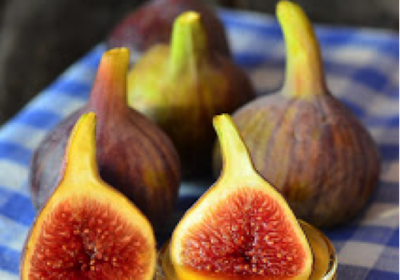 Therefore we recommend avoiding processed foods containing HFCS during the initial stage of the low FODMAP diet. You can test your tolerance to this ingredient during the re-challenge stage. When choosing packaged products from the supermarket make sure you check the ingredients list for HFCS as well as other FODMAPs you are sensitive to. For more information on label reading, click https://www.monashfodmap.com/blog/label-reading/. White JS 2008 AJCN Am J Clin Nutr December 2008 vol. 88 no. 6 1716S-1721S.